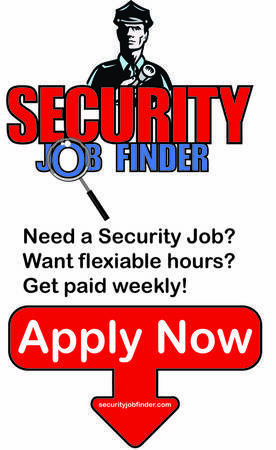 New Orleans based security company is looking for experienced system installers and service technicians. 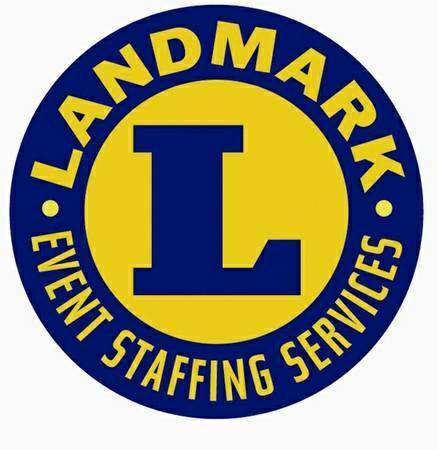 Must have experience in this field, Louisiana State License and excellent references. Doorman with experience needed for busy upscale restaurant.Must be highly qualified and serious. References required. No police record.CallMr. Frank 504-491-5340 between 11am and 1pm daily.